Feng shui is an ancient Chinese philosophical system which places emphasis on energy flow (referred to as chi or qi) through one’s environment. It also borrows some beliefs from Taoism, including the yin yang principle. As such, Feng Shui is concerned with how the spatial arrangement of items in one’s home or work space may help to achieve balance and harmony. Feng Shui is practical and requires you to create a comfortable and efficient environment. So, regardless of your beliefs, practicing this system may bring you numerous benefits. 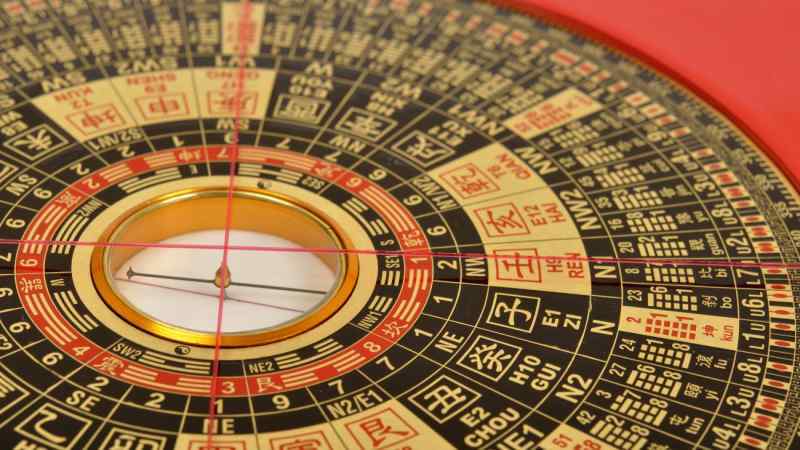 The term Feng Shui comes from two Chinese words which literally mean water and air. These are both life-giving elements, which are carriers of chi. Clearly, maximizing positive energy flow is at the center of the Feng Shui system. In order to analyze the energy of a space and apply Feng Shui, you may use a bagua, which is an energy map. 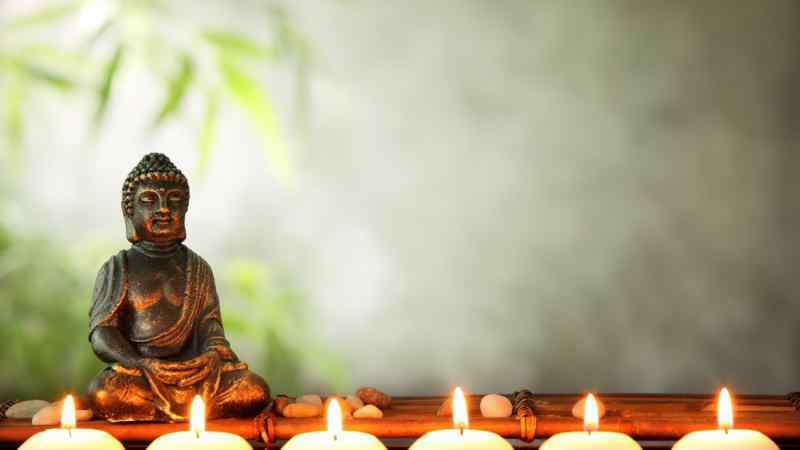 There are two ways to define the bagua of a space: by following the Classical Feng Shui school or the BTB (Black Sect Tantric Buddhist) Feng Shui school, which is also known as the Western school. The bagua of each school contain the same areas: fame and reputation, health and family, wealth and abundance, love and marriage, creativity and children, helpful people and blessings, career and path in life, spiritual growth and cultivation. Each area corresponds to a specific color and Feng Shui element. For example, the northern bagua area is associated with career success and water. If you are following the Classical school, you will need to take compass readings at your front door. This requires a special Feng Shui compass. The BTB method, however, does not require a compass. Instead, it simply requires you to divide the floor plan of your home into nine squares, corresponding to the eight areas mentioned above and a ninth section to represent the heart of your home. Once you have mapped your space, you can decide how to arrange your home and which items to place in a particular area. The concept of Feng Shui may sound complex, but applying it to your home is easier than you might think. 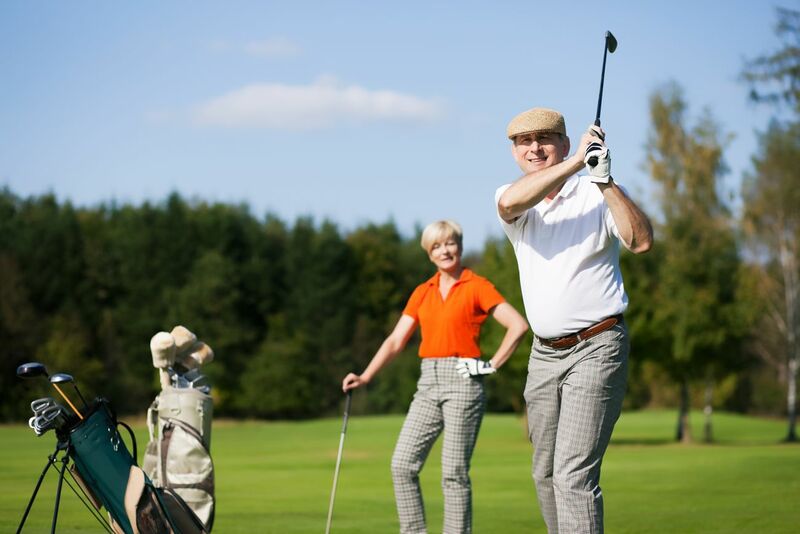 Below are 10 simple tips to help you get started. According to Feng Shui, the bedroom is a place to rest and be intimate with your partner. 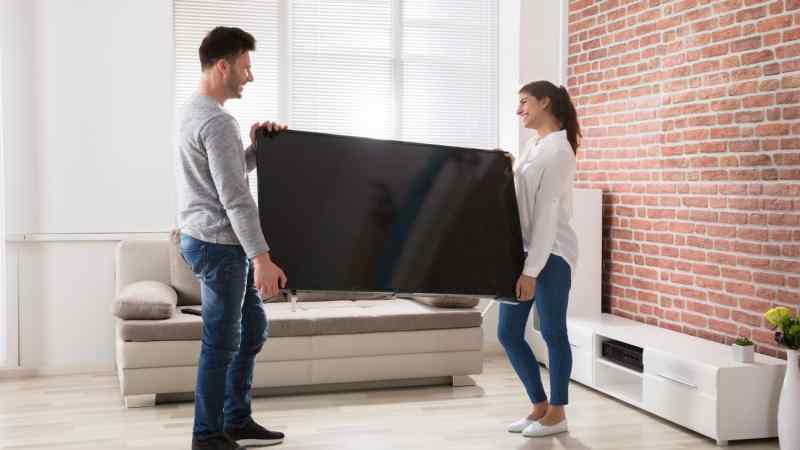 So, electronics, such as televisions and computers, don’t belong in the bedroom. They are counter-productive to the calming energy that leads to sleeping. They emit blue light which disrupts the sleep cycle, create noise, and add to clutter. Most of them also have reflective surfaces, which bounce energy around the room. It’s recommended that you switch out your digital alarm clock for an old-fashioned wind-up clock. You can also cover up electronics with a blanket or put them in a cabinet if you don’t have an extra room in your home. It’s much better to remove them from the bedroom altogether, though. So, where should you put your electronics? The game room or family room would be the ideal location for a television and a home office would be perfect for your computer. This way, they have their own special spot where you can go to enjoy them. The Feng Shui system suggests that the way you arrange your furniture in your house can impact the flow of energy and the way you feel. One important tip is to place your furniture in the command position so that you feel empowered. This means orienting your chairs and bed so that you can see the doorway while you are sitting or lying on them. However, these pieces should not be in direct alignment with the door. If they are placed in front of the door, it is believed that your energy will be drained. Art has the power to influence our emotions and the overall energy of a room. So, choose artwork which represents the energy you require in a specific space. For example, choose a soothing painting for your bedroom. Or, choose a painting of a waterfall for the northern wall of your home, since this area is associated with water elements. When arranging the artwork on your wall, be careful not to add clutter to the wall. 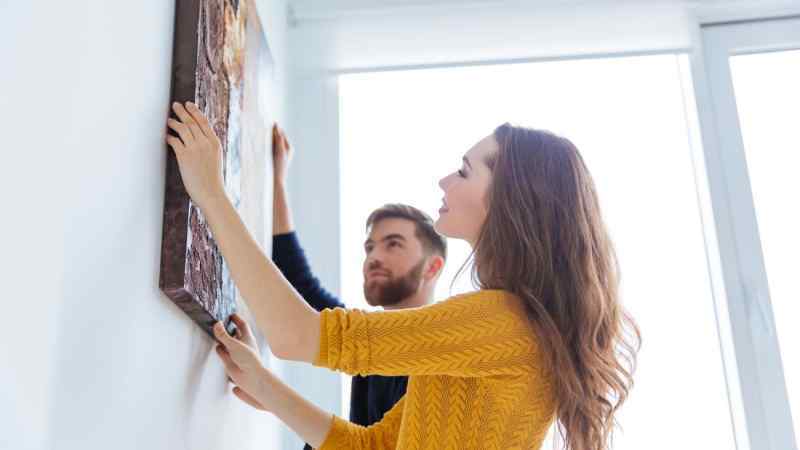 It’s best to hang a single, large painting to a wall instead of several small paintings. Houseplants are an important aspect of Feng Shui. They help to purify the air and create a comfortable environment. 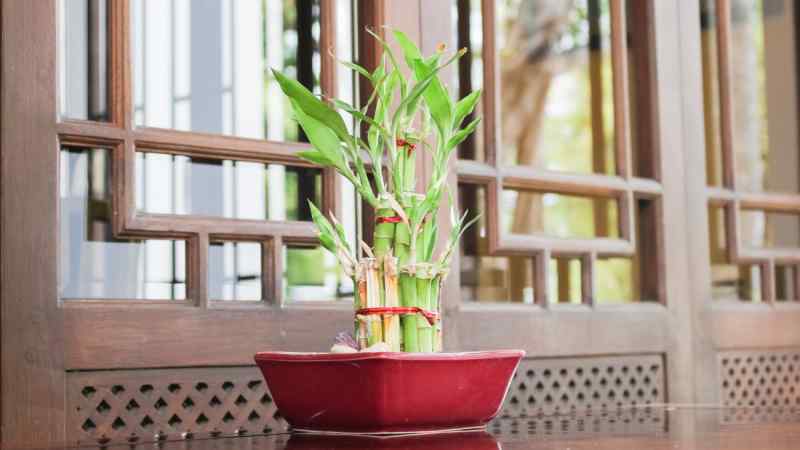 While lucky bamboo is one of the most popular plants in Feng Shui, you can also have peace lilies, palms, and spider plants throughout your home. If you’re not one to have plants in the home, artificial ones will do just fine. It’s important to care for your plants and replace them if they are dying. As for artificial ones, be sure to dust them often and replace them when they begin to fade. Water is a symbol of wealth and prosperity in Feng Shui. Flowing water helps to restore balance and produce yang energy. So, it only makes sense that fountains are popular in Feng Shui. When choosing a fountain, the design isn’t as important as the location. You should pick one that blends in with your interior, though. It’s recommended that you place it anywhere except your bedroom, near your front door, or the south side of your home. The south is associated with fame and reputation, and its symbol is fire. Placing water there will create conflicting energy. 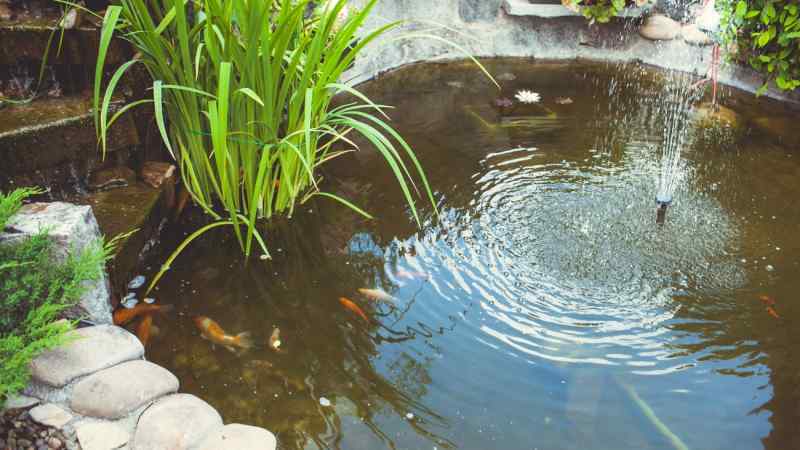 If you are placing a water feature outside, position it so that the water (and wealth) flows towards your house. 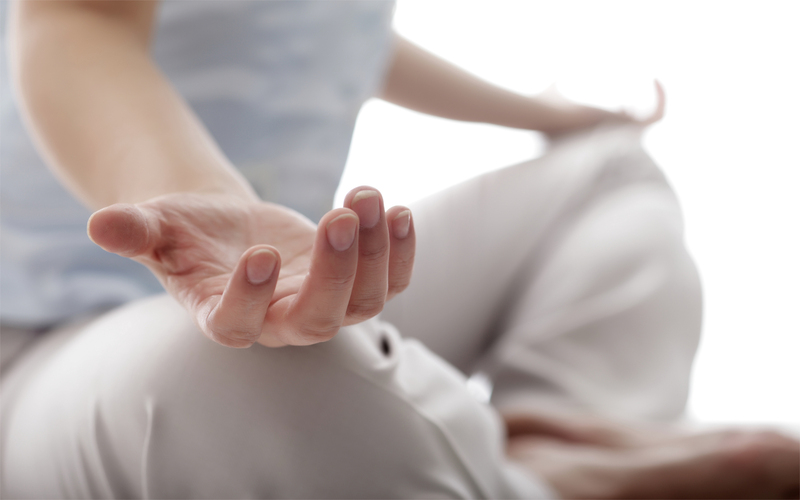 One of the main aspects of Feng Shui is energy flow. According to Feng Shui, chi needs a clear path to flow through your house and bring positive benefits to your life. We’ve all likely experienced the feeling of a weight being lifted off our shoulders when our home is clean and clutter-free, too. It allows you to be more efficient, as your items are easily located and you don’t have to constantly worry about finding time to clean up. 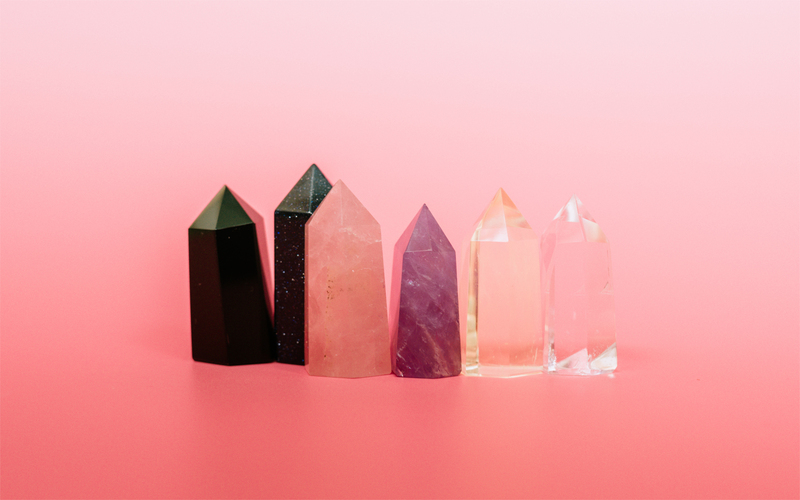 When you are clearing clutter, it’s important to get rid of anything that reminds you of failure or anything that you dislike, as these bring negative energy into your life. 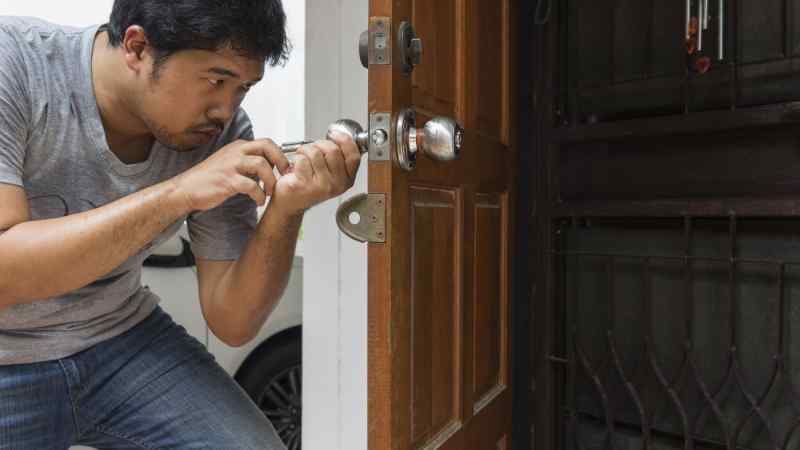 If you need the items or if they belong to a family member, store them out of sight, if possible. 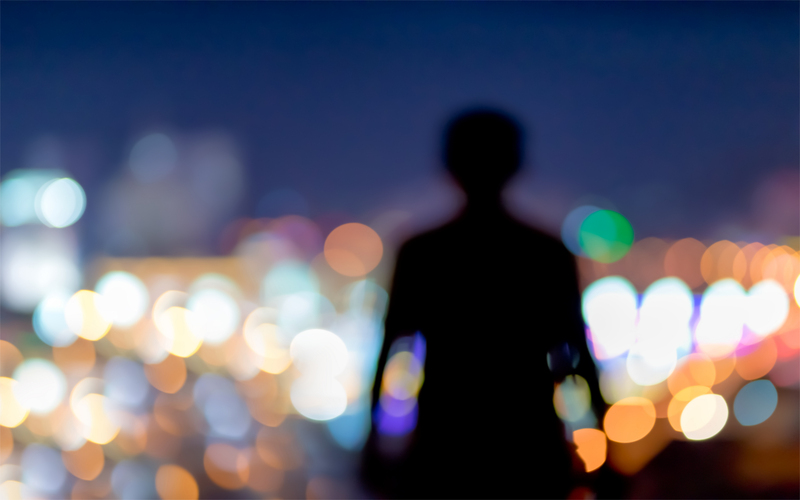 Light has the power to influence the energy in your home. 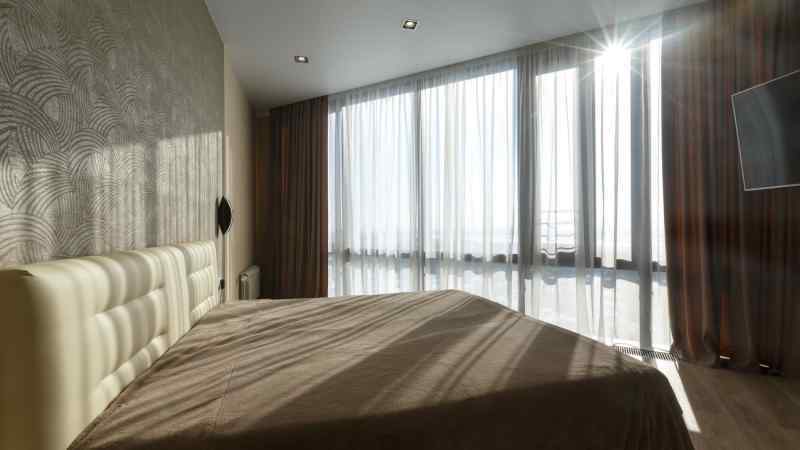 Feng Shui is all about having quality lighting, with as much natural lighting as possible. So, when you can, open your curtains during the day to allow natural light into your home. It’s also best to avoid fluorescent light as much as possible because it has harmful effects on health. When you are purchasing light bulbs, look for full spectrum lights, which cover the entire electromagnetic spectrum. These lights emulate daylight and are believed to improve mood, productivity, and vitamin D synthesis. Although more research is needed to confirm these benefits, there have been some studies which show advantages of full-spectrum light therapy. 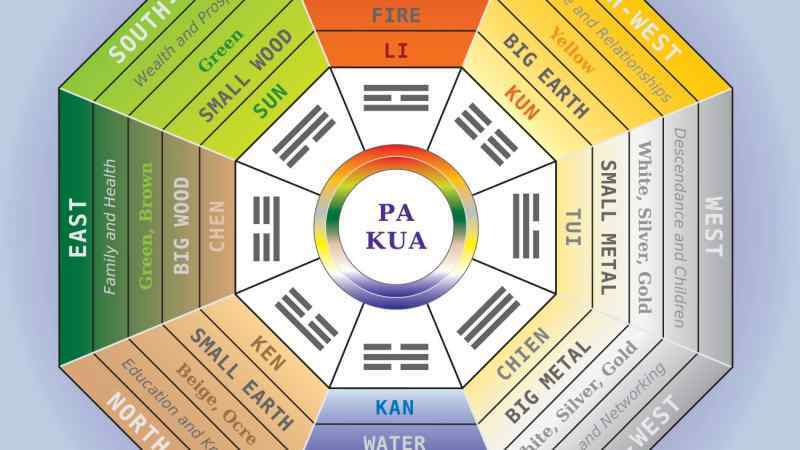 As previously mentioned, each area of the bagua is associated with an element and a color. For example, the fire element colors are red, orange, and purple. The earth element colors are light yellow, beige, and brown. And as you may have guessed, the water element colors are blue and black. So, add these color schemes to the corresponding area by painting the walls or simply adding decorative items. The bathroom is an important room in Feng Shui. As previously mentioned, water is a symbol of wealth, but water usually leaves the home through the bathroom sink, bathtub, shower, and toilet. In addition, if chi enters the bathroom, it can exit through any of these portals. So, the bathroom has a bad reputation since it drains the positive energy from your home. There are a few things you can do to reduce the amount of positive energy leaving your home, though. First, remember to keep the bathroom door closed at all times. Also, keep the toilet lid down. 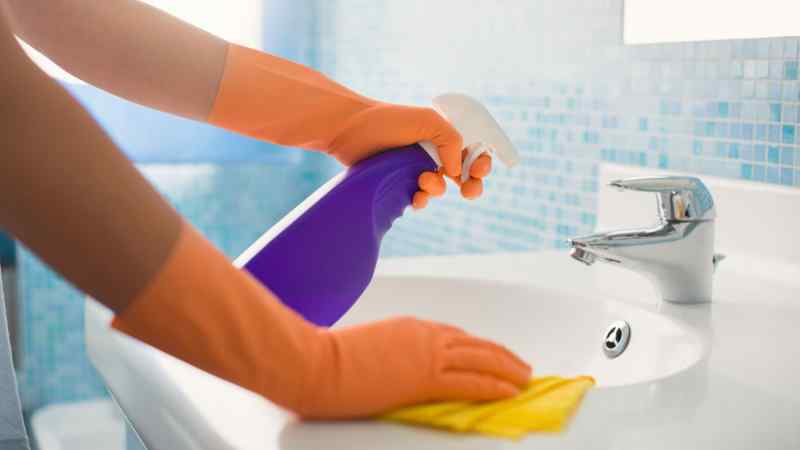 Next, keep the bathroom clean and airy (like the other parts of your house). 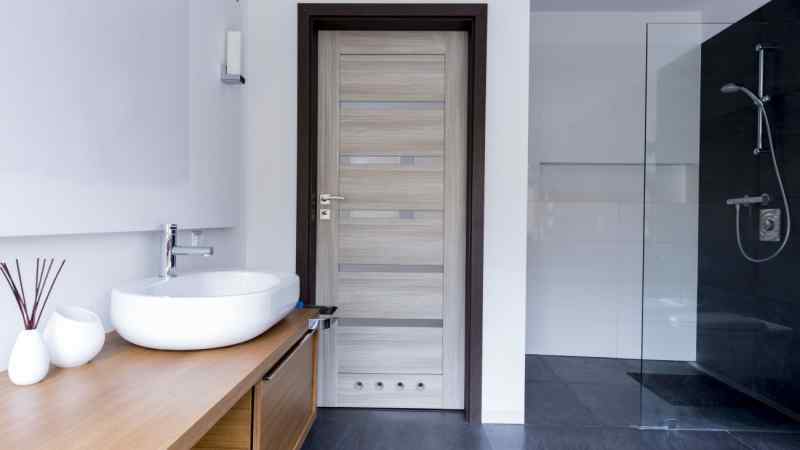 Finally, place a square or rectangular mirror on the outside of your bathroom door. This will allow chi to bounce back into the house, instead of entering and exiting through the bathroom. Your home is a reflection of your life and state of mind. So, keep it clean and treat it well. Repair, replace, or toss anything that’s broken, rotten, or moldy. You’ll definitely want to fix leaky faucets, as they decrease the chi in your home. If something’s been sitting in your house, broken for months, then you probably don’t need it (since you managed without it for so long). Be honest with yourself. If you don’t need the item, toss it. If you do need it, repair, or replace it.